Over the past few years, many automobile makers have steadily transitioned from traditional motors to electric models. These days, electric engines are the way to go due to it being emission free, which is better for the environment. With Tesla taking the leap of faith years back, many manufacturers have not looked back since. The likes of BMW, Mercedes-Benz, and Volvo are some of the big names that have gone down that path. However, electric motorcycles have been all the rage for over a century — why is it a huge thing now? Dating back to as far as 1895, patents for the first ‘electric bicycle’ were filled. Up until recently, electric scooters have paved the way for motorcycles with an electric motor. Zero Motorcycles is one such manufacturer, considered the Tesla for the electric motorcycle industry. 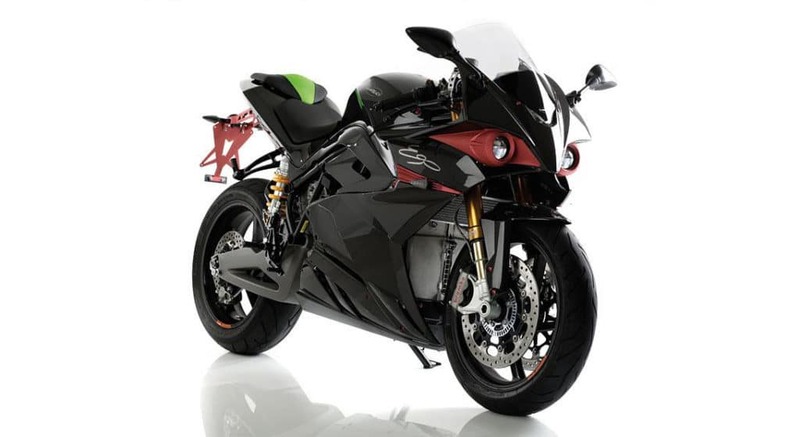 Other makers like Lightning Motorcycle and Energica Motor Company deserve special recognition for helping Zero Motorcycles bridge the gap between traditional and electrical motorcycles. 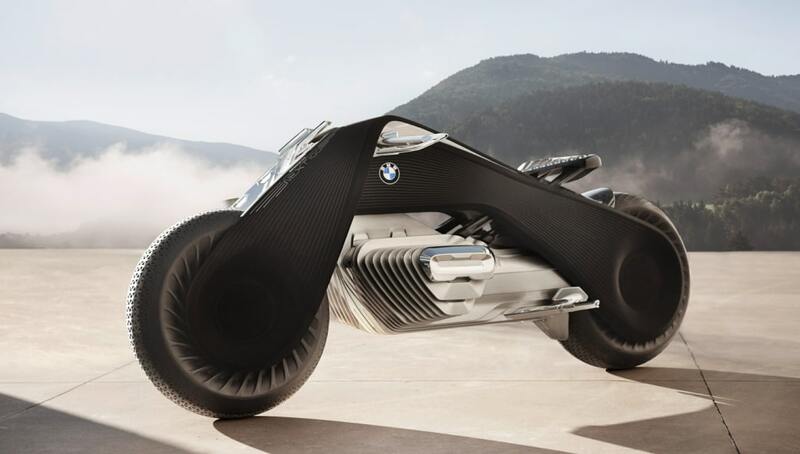 Bigger brands these days are jumping on the electric motorcycle bandwagon with the likes of BMW spearheading it. The Motorrad Vision Next 100 is the pinnacle of what an electric motorcycle should and will be for the future. From being the first full-balance bike without a kickstand and replacing a helmet with glasses, BMW has one eye towards the future. While you may not get the same performance as touring motorcycles or superbikes, it is great to see more electric motorbikes on the road in a bid to save the environment. But what makes an electric motorcycle worth investing in? Of course, it’s safer for the environment. Another reason would be its performance as there are no gears to shift, which result in peak torque almost immediately. Scroll through the list below to see other electric motorcycles that are changing the way we ride on two wheels. A living legend in its own right, Harley-Davidson is arguably the most popular motorcycle manufacturer in the world. 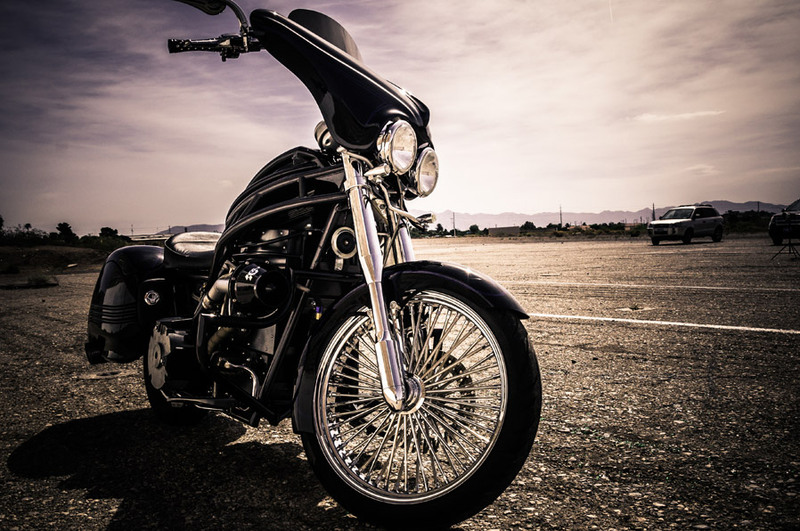 Known for its many ‘hogs’, Harley is most commonly associated with being aggressive and menacing on the road. The Harley-Davidson LiveWire, on the other hand, tells a different tale. Replacing its traditional V-twin engine is a set of lithium-ion battery packs right under its moc-gas tank. Donning a sporty, naked look as opposed to the overly large hogs, the LiveWire is no slouch, capable of doing serious damage on the tarmac. The LiveWire also comes with GPS navigation, dual charging capabilities, and even Bluetooth connectivity. Much like what Harley-Davidson does for its many bikes, the Brutus V9 encapsulates what a hog will be like with an electric motor. Taking on the shape of the typical touring motorcycle, the Brutus V9 is capable of travelling up to 450km with a top speed of 185kph. All this is powered with a 125hp (93kw) electrical engine, which is more than sufficient, especially for an electrical touring bike. With saddlebags and stability to boot, the Brutus V9 is what everyday green road warrior will look towards to when it comes to owning an electrical motorcycle with an attitude. Known to many as the Tesla to the electric motorcycle industry, Zero Motorcycles were among the first to have the technology figured out before many of its competitors. 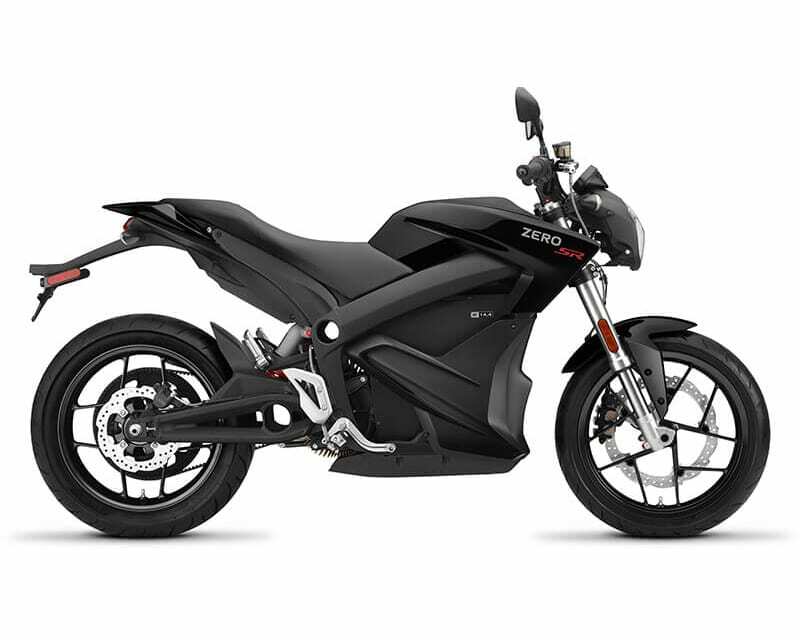 This gave Zero Motorcycles an edge in the market, offering a much wider range of comprehensive models of electric motorcycles at different levels. The Zero SR is a naked-style electric motorcycle, containing only the bare essentials to make it run. It can travel up to 359km on a single charge with a top speed of 164kph, which is pretty decent with all things considered. There is also a 70hp (52kW) electrical motor installed with not much else after. Living up to its name, Lightning Motorcycle strikes hard and fast when it comes to manufacturing electric motorcycles. 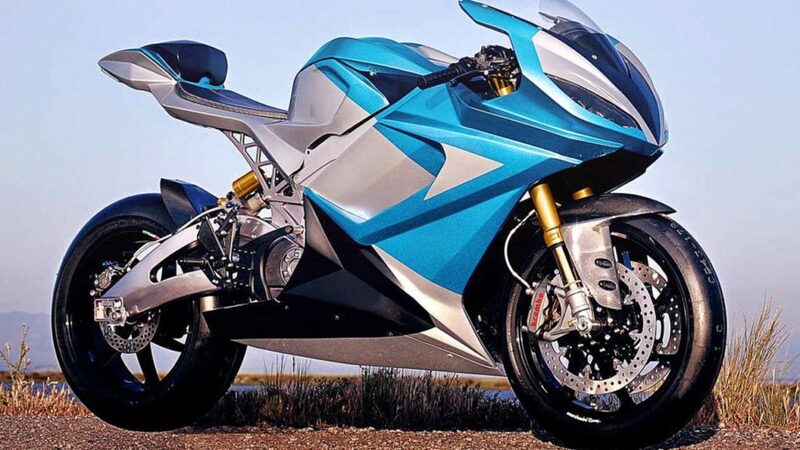 Lightning LS-218 is the world’s fastest electric motorcycle in production. Powered by a 200hp (149kW) motor, the Lightning LS-218 tops out at a top speed of 350kph. This puts it at a higher echelon than the all-powerful BMW S100RR. Alas, the Lightning LS-218 can’t have the best of both worlds as its range suffers tremendously, being able to sustain at only 160km. Looking more like a conventional superbike rather than an electric motorcycle, the Energica Ego 45 carries a modern appeal to it. Being the only Italian manufacturer in a list full of Americans, Energica is out of the social norm when it comes to deciding on an electric motorcycle, which isn’t necessarily a bad thing. Designed by a team of Le Mans and F1 engineers, the Energica Ego 45 has a top speed of 240kph with a short range of only 149km on a single charge. This is due to its 139hp (100kW) motor, which means it could do with a serious upgrade.